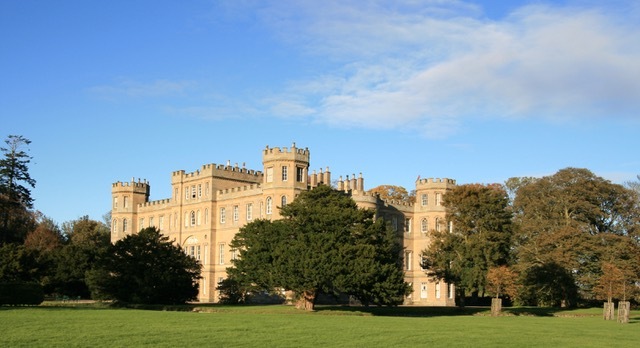 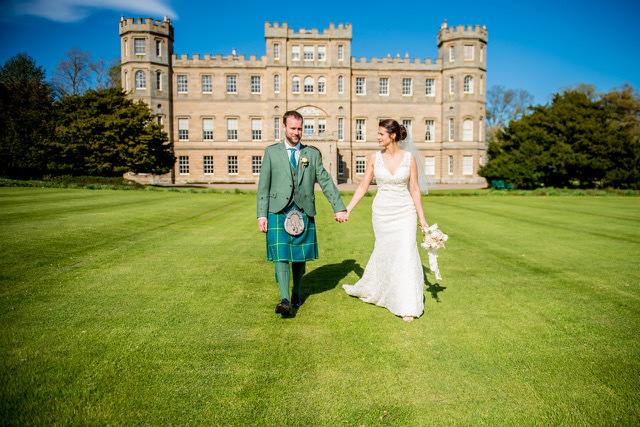 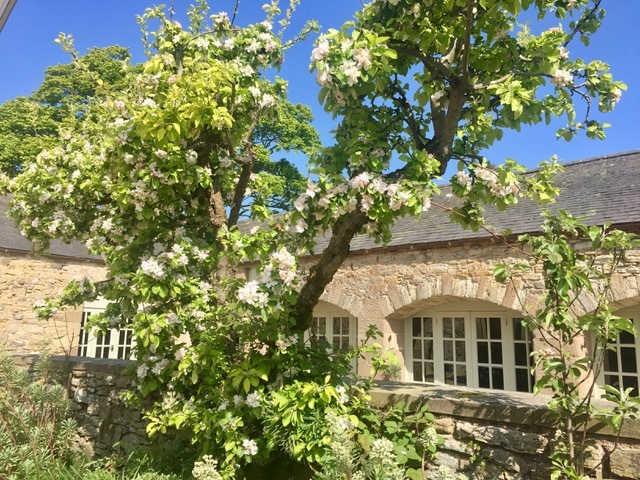 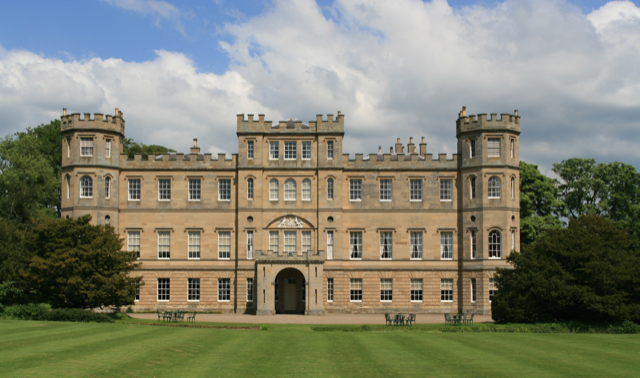 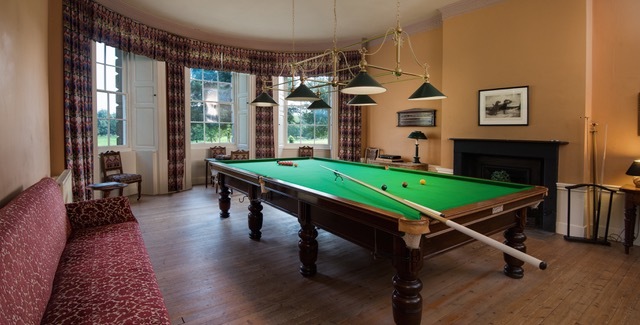 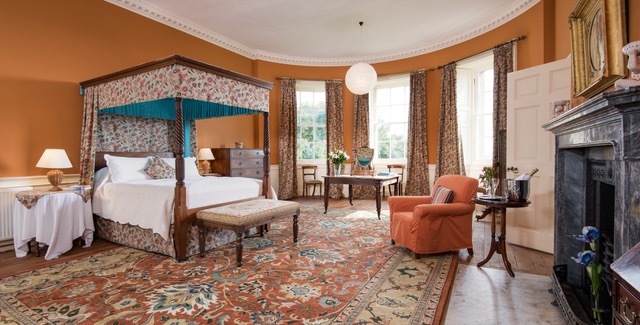 Located in the romantic Scottish Borders, just an hour from Edinburgh, Wedderburn Castle is a glorious property set in extensive private parkland. 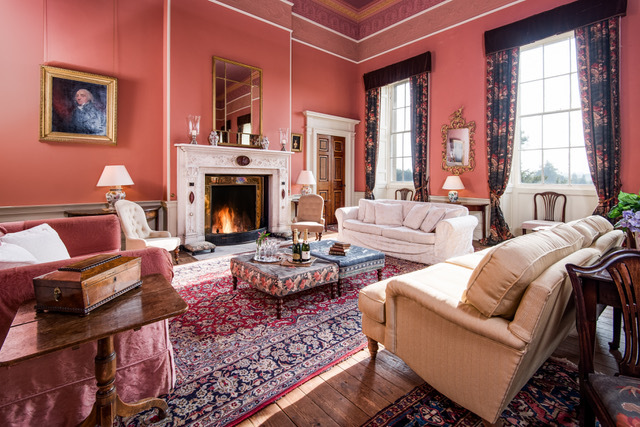 Built to a design by Robert Adam – one of Britain’s most famous architects – the castle offers a true Scottish country house experience combined with modern comfort. 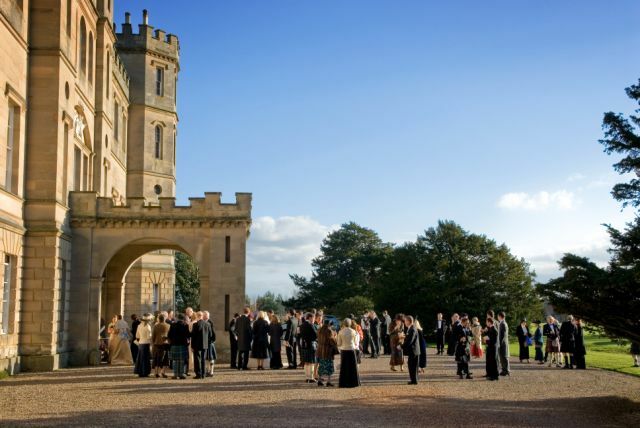 The castle is generously endowed with magnificent reception rooms, and ceremonies and dinners for up to 86 guests can be hosted in the ballroom or dining room. 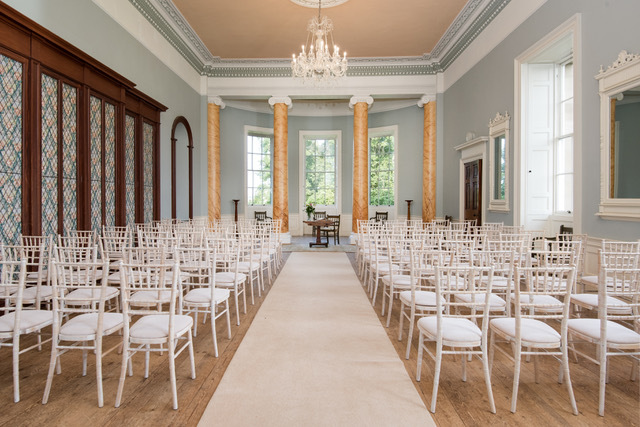 The drawing room, picture gallery, stair hall, morning room and castle lawns can all be used for drinks receptions for up to 150. 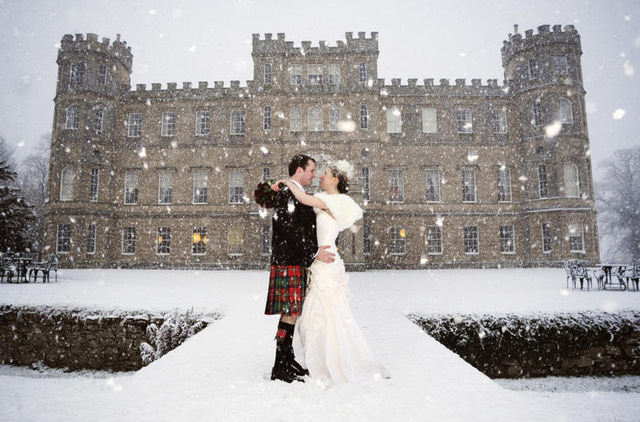 Photography can take place throughout the castle and grounds. 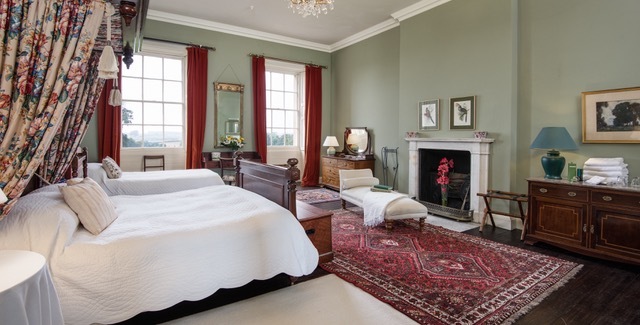 The 12 spacious bedrooms each have their own individual character, with historic furniture combined with contemporary elements. 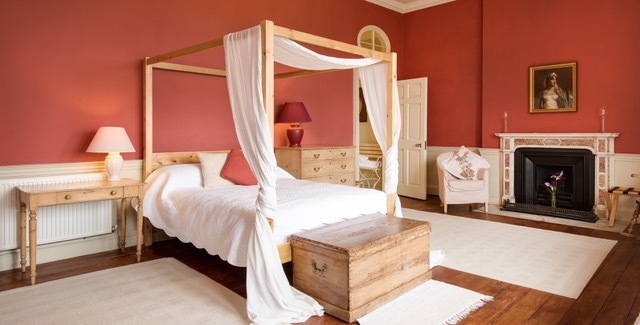 All bedrooms have an en-suite or private bathroom. 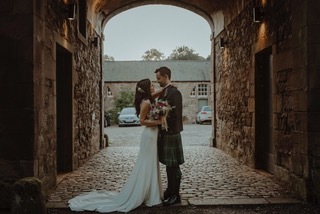 There are also four luxurious estate cottages and lodges, taking the total number of guests that can be accommodated on the castle estate to 42. 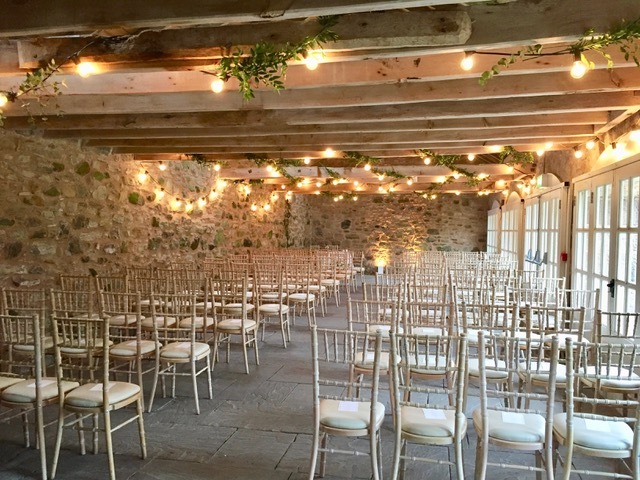 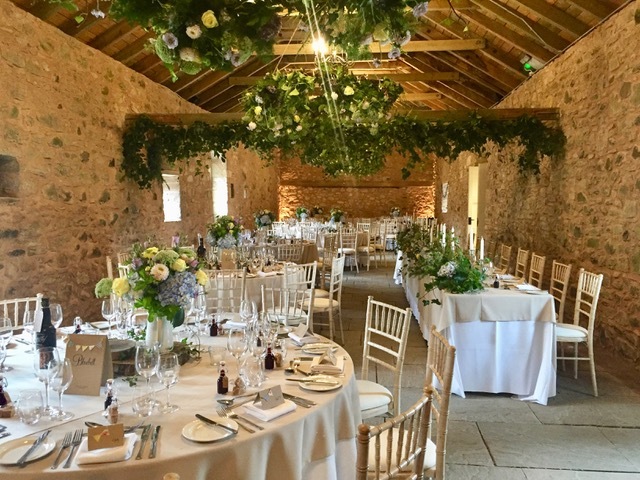 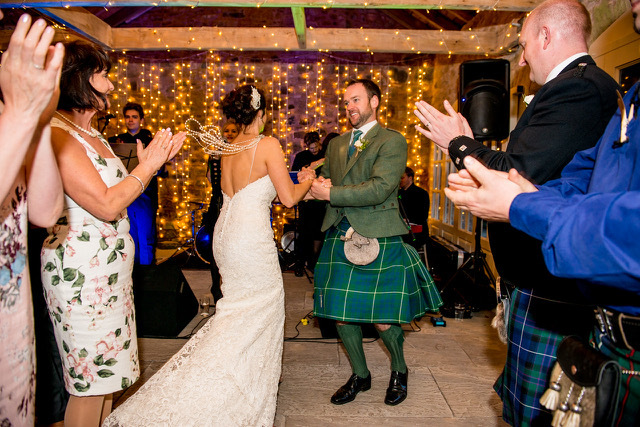 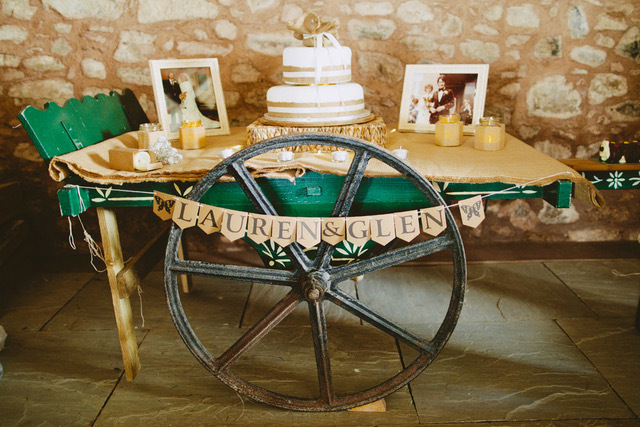 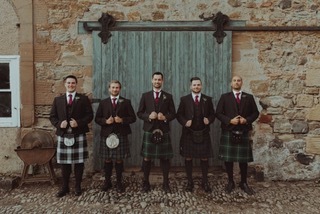 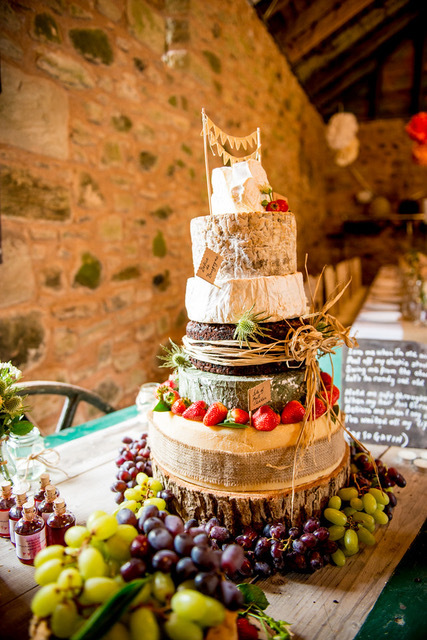 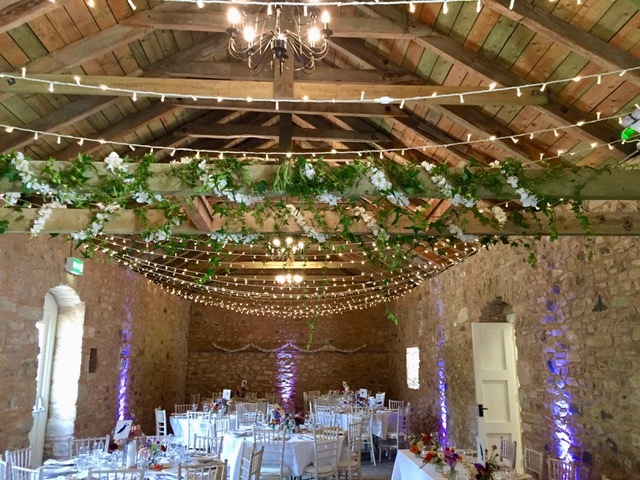 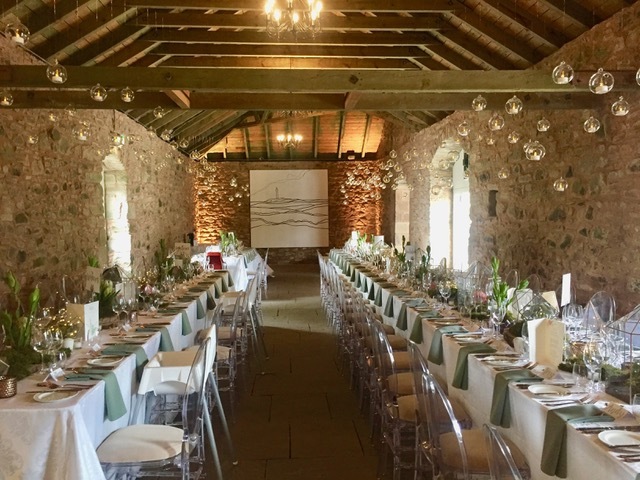 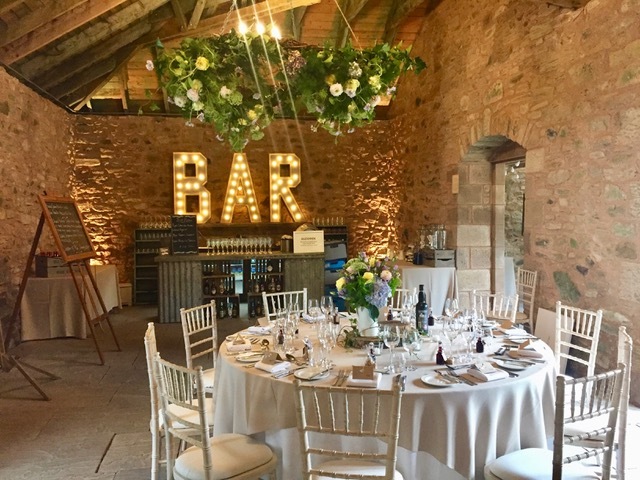 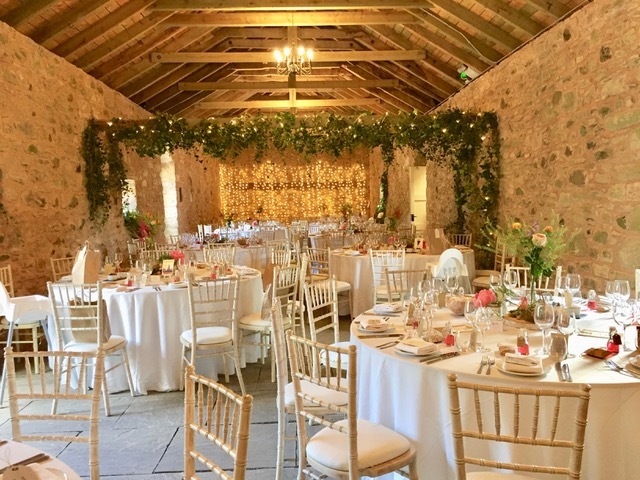 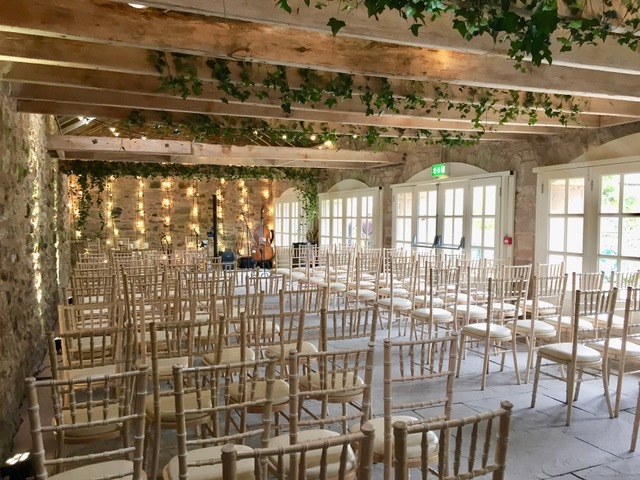 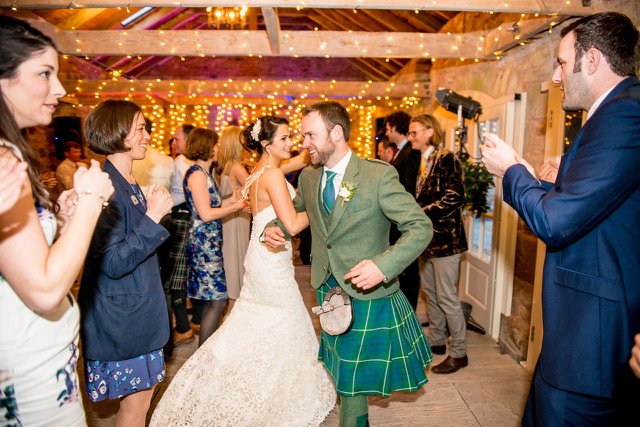 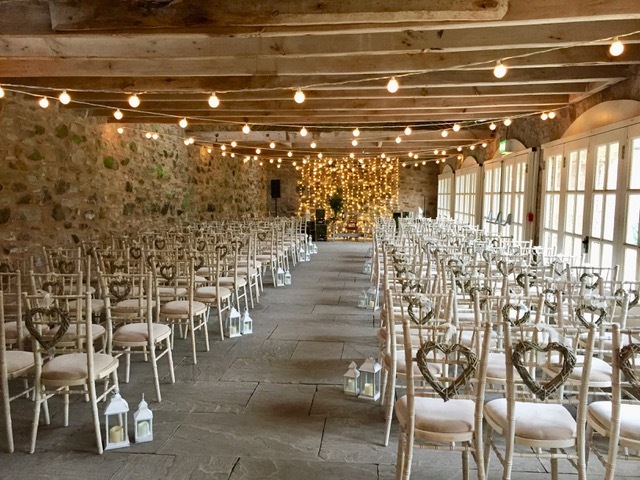 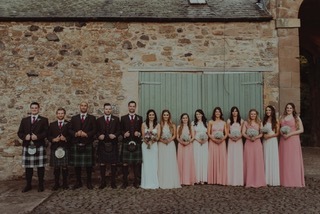 For larger parties or to combine the grandeur of the castle with a relaxed rustic party experience Wedderburn also offers a historic barn wedding space for up to 150. 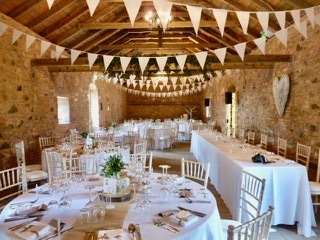 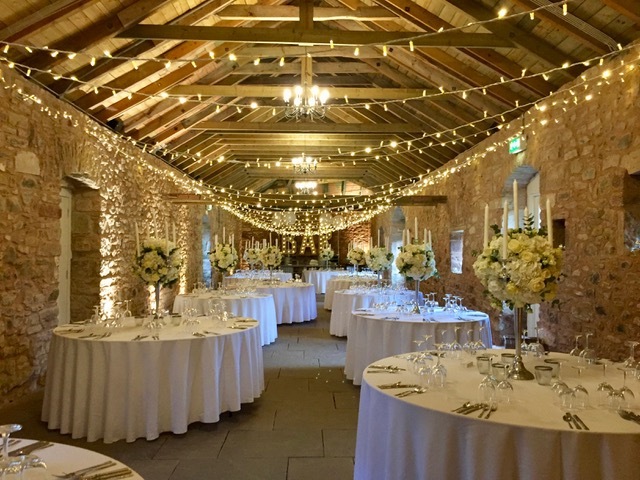 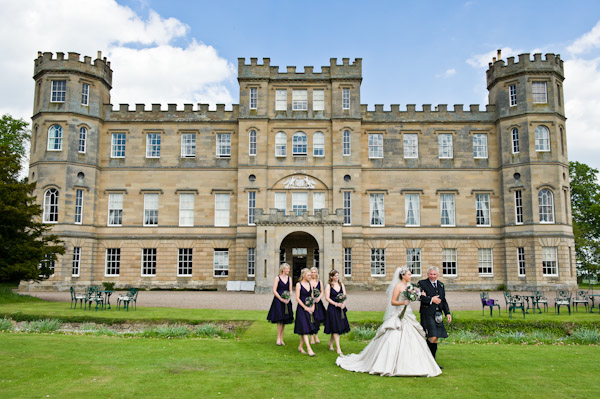 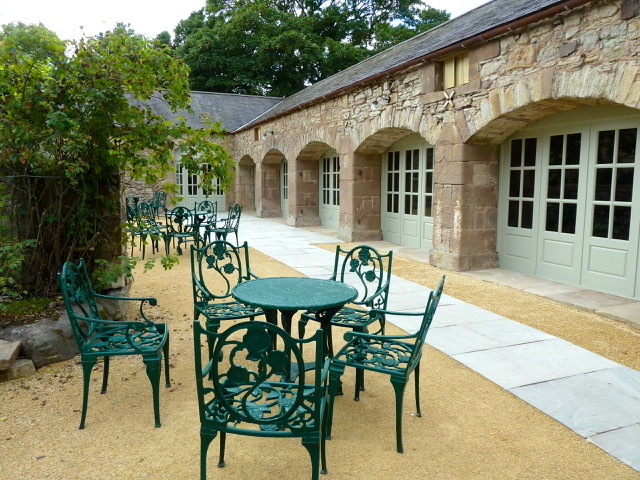 The castle and barns can be used individually or combined on your wedding day. 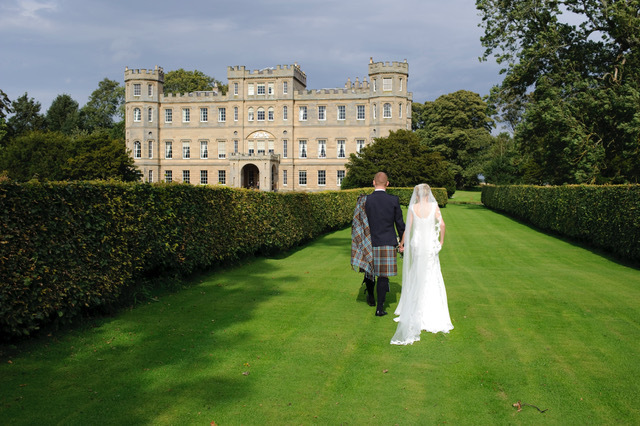 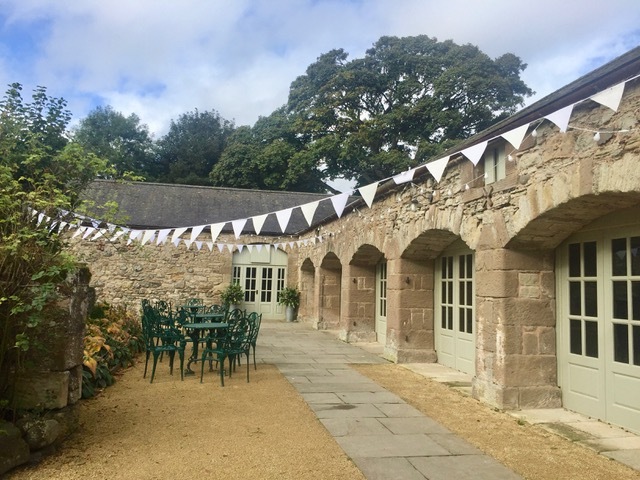 As well as wedding celebrations, outdoor activities such as clay pigeon shooting, mini-Highland Games, archery, falconry and fireworks displays can all take place in the castle grounds.